Total Heating & Air Conditioning, Inc. is proud to serve the Palatine community! About Palatine, IL - Happy to be your hometown Heating & Air Conditioning Contractor! Situated in Cook County, Illinois, Palatine is a northwestern residential suburb of Chicago with a population of more approximately 68,500 residents. Located about 30 miles of downtown Chicago, it’s the 7th largest community in the county, and the 18th largest in Illinois, best known for its elegant parks, superior schools and large libraries. 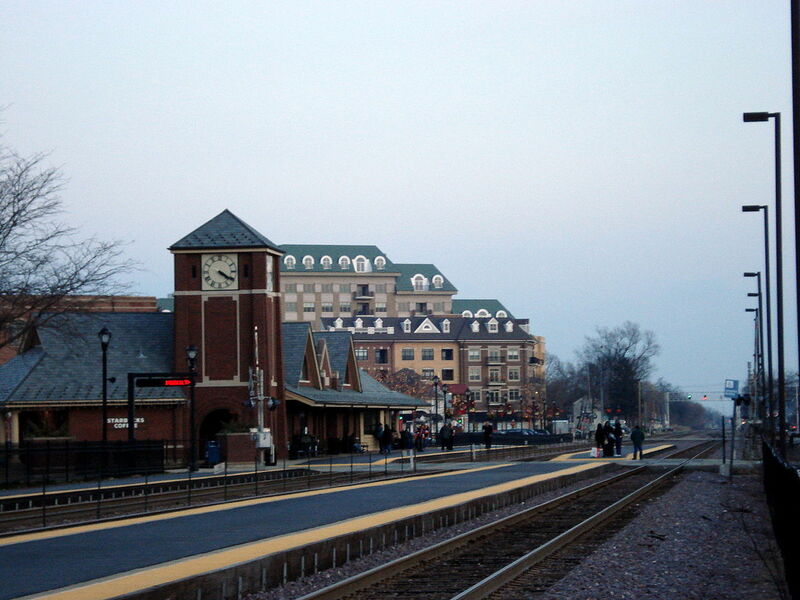 Founded in 1866, Palatine was initially built around a railway station on the Chicago and Northwestern Railway. The village was surveyed and laid out by Joel Wood, and hence he earned the title of Palatine’s founder. In 1911, a shortline railroad - Palatine, Lake Zurich and Wauconda Railroad - was built, which provided full passenger service to the area, but it was closed in 1924 due to a series of misfortunes. Palanois Park, the first suburb-style subdivision of Palatine, was built after the World War II. The town began to experience rapid growth during the 1970s as a part of the growing suburban sprawl in Chicago. Its downtown area is under revitalization since 1999, and this process has spawned several commercial buildings, new condominiums, rowhomes, a new passenger train station as well as a parking garage. As of today, Palatine’s close proximity to Chicago and O’Hare International Airport puts business and cultural advantages within the reach of its residents. The town is a pleasant amalgamation of residential, industrial and commercial spaces, surrounded by many parks. It has a solid tax base and a serene atmosphere, making it the perfect place if you want to live away from the city. Recreation and leisure activities are abound in Palatine, while community, religious and civic groups welcome old and new residents alike. Additionally, the award-winning schools of the town are a source of tremendous pride. The Community Consolidate School District serves the students of the community, whereas the William Rainey Harper College provides high school education to elder students. The town gets 36 inches of rain and 18 inches of snowfall per year. Summers can get hot as the average high reach around 83o. Therefore, having an efficient air-condition system in place can do wonders. Additionally, it’s equally important to have a heat pump to help you keep warm in the winter months, as the mercury can drop as low as 11 degrees.